Halloween is fast approaching and everyone is getting in to the spirit. Household decorations are popping up. People are crunching trying to find that perfect holiday costume. And what about the mounds of candies and treats that are yet to come. It’s a fun time which shouldn’t be tainted by accident or injury. You would be AMAZED at the volume of post Halloween personal injury calls that our law firm receives. When things go wrong, we hear about it and we hear about it fast. With that being said, the following Toronto Injury Lawyer Blog Post is our best attempt to warn you about some of the top accident/injury calls we get around this time of year to prevent them from happening to you or your loved ones. 1) Injuries caused on account of darkness Trick or treating happens in the dark. Because it’s dark, pedestrians often can’t see where they’re walking. This might cause them to trip and fall on a hazard which they might otherwise see in the daylight. How can you solve this problem? Try starting your trick or treating a bit earlier when there’s more daylight. Carry a flashlight to guide your way. Walk in areas which you’re familiar with. Walk on well lit streets or well lit paths. Visibility is important. Other injuries we see on account of poor visibility involve pedestrian/car accidents. Cases where cars fail to see trick or treaters, and knock them over causing serious injury. 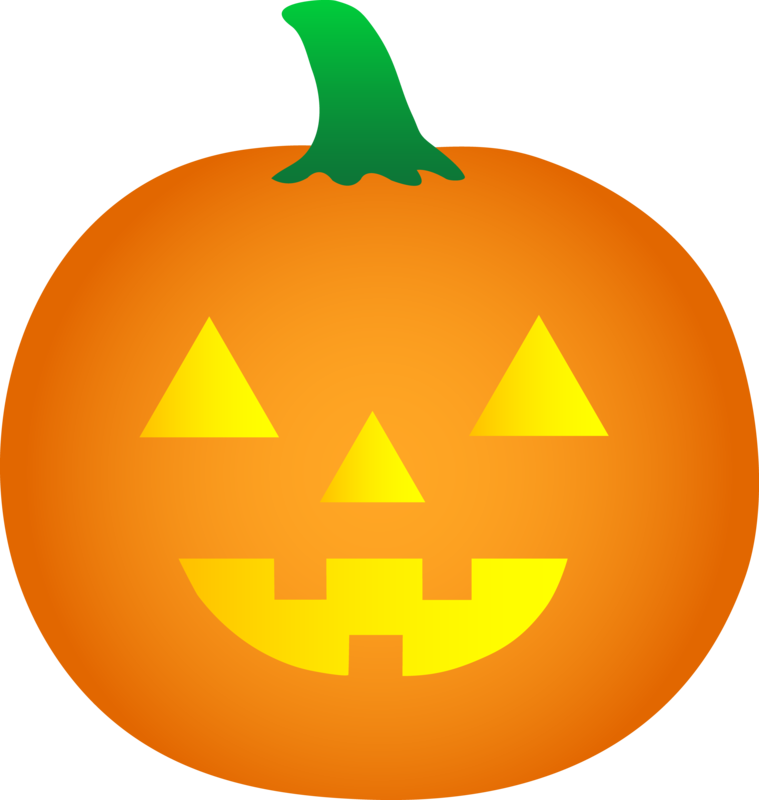 Motorists need to be especially cautious while driving on Halloween to avoid energized youngsters on their quest to candy. Drive slow. Put on your head lights. When in doubt, slow down. The same what that motorists need to be careful of pedestrians; pedestrians also need to be careful of negligent motorists. Walk on the sidewalk. Carry a flashlight. Get some reflective tape for your costume or on your candy collecting pail. Don’t dress in all black because motorists won’t be able to see you well. We really like this flashing lights which can be attached to a Halloween costume or to a candy pail to increase visibility. Look both ways before crossing the street. Don’t jay walk. Cross at a light. When in doubt, yield to motorists and only cross the street when it’s absolutely safe to do so. Don’t run across the street. Parents should SUPERVISE their children at all times. Halloween can be a dangerous time if we don’t take safety seriously. 2. Stranger Danger: We hear a lot of odd cases where strangers invite kids in to their homes or apartments, or give them odd treats (beer, fruit, offer them a beverage in a cup). Don’t let your children in to a stranger’s home/apartment (period). There is no reason to enter someone’s residence you don’t know. This is an open invitation for trouble. 3. Creepy Candy: Parents need to check their kids’ candy they’ve collected after a night of trick or treating. When in doubt, throw it out! Does the candy look like it’s been tampered with? Toss it. Does that chocolate bar look like it’s from the 1970’s and no longer in circulation? Not worth the risk; throw it out. For every kind person wanting to make Halloween special for your family, there’s a weirdo to match. 4. Costume Safety Cool and fun costumes should not trump safety considerations. You would be AMAZED by the volume of calls we get regarding people who trip and injure themselves on their own costumes. If your costume causes the accident, then it’s likely your fault. Suing yourself might be the only card to play and it isn’t a very good one. 5. Don’t trick or treat alone Young or small; short or tall, it’s NEVER a good idea to go out trick or treating alone. Have a buddy. Go in groups/packs. Have a parent or an adult join you. Even if you’re an adult trying to score some free candy, don’t go out alone. It’s a recipe for disaster. 6. Alcohol/Drugs and Trick or Treating Don’t Mix We get calls involving drunk or under the influence pedestrians who get in all sorts of trouble trick or treating. Just because you’re on foot doesn’t give you an excuse to get intoxicated to the point you can’t function properly or make rational decisions. 7. If You Play with Fire, you’re Going to get Burned! People seem to LOVE playing with fire on Halloween. I don’t know what it is about Halloween that brings out the pyromaniacs but they all seem to emerge around this holiday. Safe the fires for a controlled environment, like a campfire or in a fireplace. The middle of the street or a garbage can is NOT an appropriate place for a fire (unless you’re on a movie set and filming an urban homeless setting in a cold weather environment). 8. Don’t drink and Drive! Every holiday carries the same message. Don’t drink and drive. Arrive alive. Call a taxi. Use a taxi App on your smartphone (Uber). Have a designated driver. Offer alcohol free options at your Halloween party. Spend the night if you have to. Just don’t drink and drive. Enough law talk? Sure. Game #7 of the World Series goes tonight. I must confess that I haven’t really watched much of the World Series this year. I still can’t believe that the Royals beat out teams like the Tigers, Angels and even Toronto’s baseball team with their high payrolls and high profile players. Can you name 5 players on the Royals BEFORE they made their playoff run? Probably not unless you’re a big Royals fan. Maybe one day, one of Toronto’s professional sports franchises (Leafs, Raptors, TFC, Jays) will have the sort of miraculous run which the Royals are experiencing to capture the hearts of the city. Congrats also to John Tory in Toronto and to Matt Brown in London, two new mayors for their respective cities. I hope that both Mayor Tory and Mayor Brown can help their respective cities get out of the dumps they’ve seen over the past few years. And before Londoners jump on me for saying that London has been in the dumps over the past few years, just take a quick look at the jobs which have LEFT LONDON in the past 5 years and then speak with me. The Dr. Oetker pizza plant’s arrival is great news, but that was really because the Federal Government invested so heavily in the plant. It was hardly organic. The amount of vacancies in the Richmond Row and in the downtown core continues to amaze me. Some of my favourite downtown stores (Apocalypse Clothing and Little Yellow Lemon Bakery and even the Metro London Newspaper are no longer there).